I Wrote Picture Books Awhile Back..
Today is talk like a pirate day and it reminded me of this book I wrote for the mobile app #Farfaria in 2013. I wrote a few for them in the two years that I worked from SoCal for them when they first got started. They have over 1000 titles. This is one of 16 that I wrote for them. Now, I’m mostly concentrating on my YA books, but since I’m also an illustrator, I may swing back around to picture books someday. The truth is that I love storytelling in all mediums!! 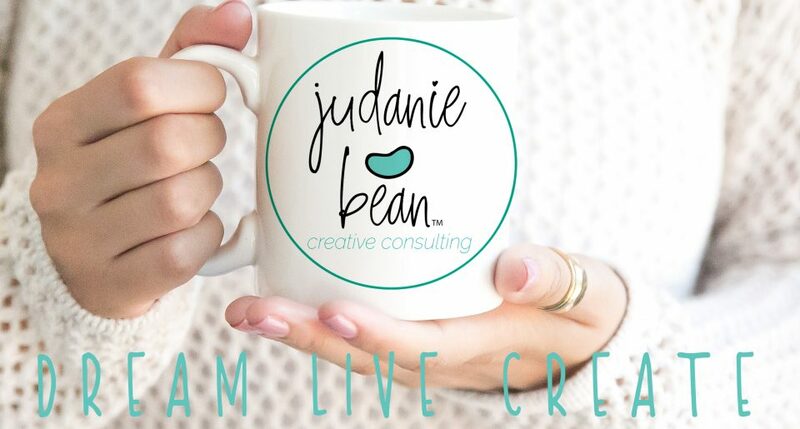 I hope you are all doing fabulous and I promise in 2018 I’m launching a lot of new things for writers, including Vlogs, blogs, tips, freebies and more!! I am super excited. 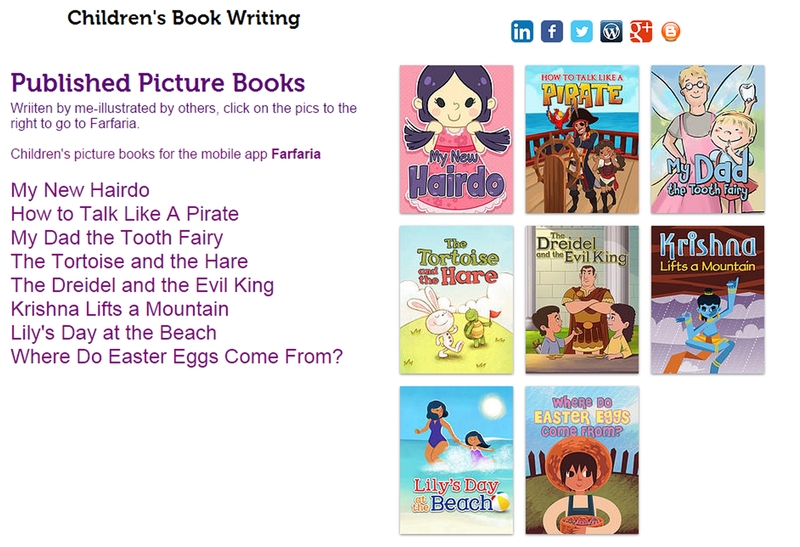 Finally 8 of the picture books that I was hired to write for FarFaria (a mobile app/online) are listed. I worked for them in 2012/2013. These were my first picture books that I got published. I updated my website page to include them. http://www.stepholivieri.com/#!books/c164h Since it’s a mobile app, they don’t put credits on the cover, but one the links they say written by Stephanie Olivieri and then illustrated by the illustrator they chose.